Our apartments are located in the most beautiful part of Novalja called Gaj.The house is far away from the main roads and noise.Regarding accomodation units, we offer 3 completely furnished and equipped apartments with air conditioning that accommodate 4-5 people and 1 studio for people. 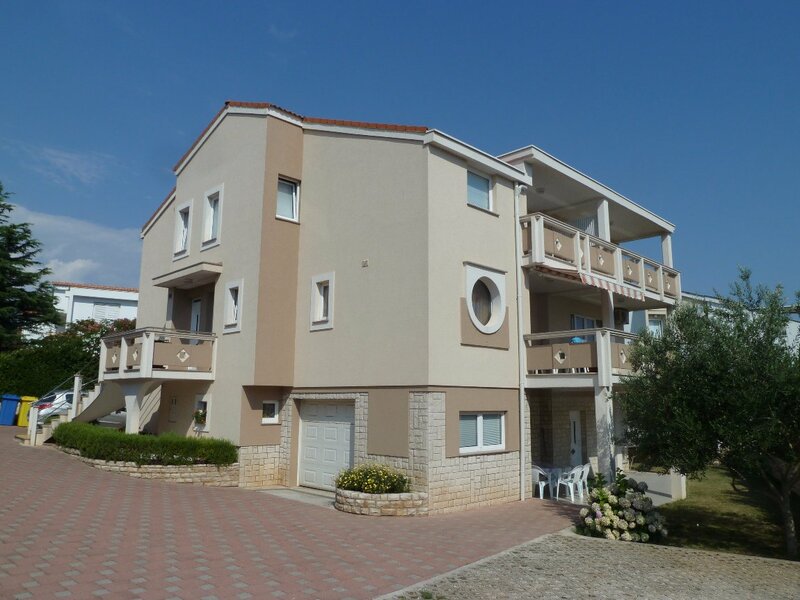 The distance from the sea and beach is only 150 m. and from Novalja centre 700 meters. N +44° 33' 38" | E +14° 52' 43"